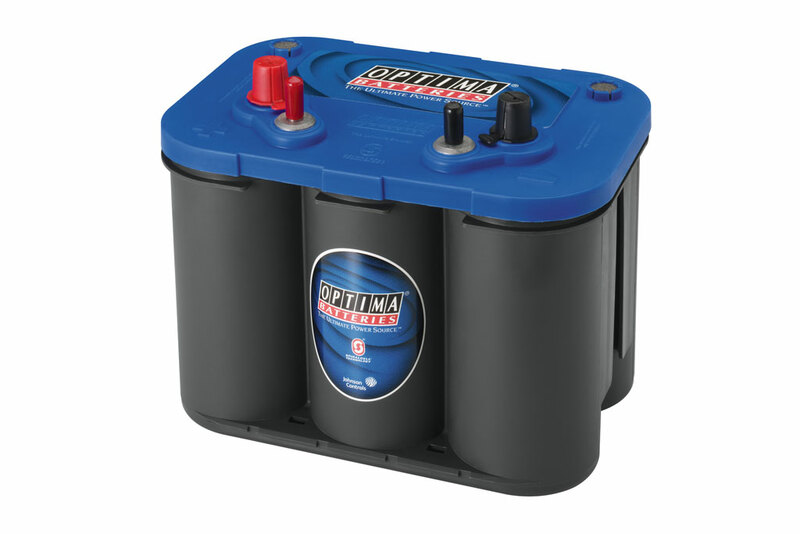 OPTIMA BlueTop high-performance AGM battery in your boat or RV means more running time and up to 3 times more recharges than what you'd get out of a traditional battery. It's perfect for boats with electric trolling motors, onboard electronics or stereo systems and RV's with creature comforts that tend to drain batteries quickly. The BlueTop's efficient power delivery and faster recharge time mean you'll spend less time worrying about your battery. The OPTIMA BlueTop is ideal for those who need a sure-starting, strong cranking, maintenance-free power source.